Most evenings in the Silk/Serpell household, we do something called “Rose and Thorn.” Each family member takes a turn sharing one positive and one difficult thing from their day. One of the best things about “Rose and Thorn” is that it not only helps us to connect and stay current with one another, it helps to bring us valuable perspective on our experiences. We see that, in the same way that roses and thorns go together, so do the challenges and difficulties of life connect directly to the greatest moments of success, joy, and celebration. When I look back on 2018, certain thorns come to mind. I think of the many friends, colleagues, and acquaintances whose lives were forever changed by the forest fires in Redding and Paradise, California. This year, we sat, grieved, and prayed with people who lost everything and found themselves on the long road of rebuilding their homes. I think of other friends and colleagues who have faced tremendous personal, relational, and leadership challenges in 2018. Some were struggling with areas of personal brokenness, while others were trying to navigate through messes and unhealthy dynamics in their marriages, families, teams, and organizations. We walked alongside them, listened well, offered counsel, confronted issues, and breathed the courage and hope of Jesus over them. There are plenty of other thorns I could mention from this year . . . yet even as I remember the pain and difficulty of these experiences, they naturally lead me to think of the roses. I think of the heroic efforts of so many who responded to the devastation of the fires. The outpouring of love and service to those affected has been, and continues to be, beautiful and inspiring to watch. I think of the courage of men and women who have faced their messes and issues, received correction, and begun the journey of repentance, reconciliation, and restoration. I think of the stories of marriages and families that have experienced breakthrough in becoming healthier, more connected, and full of peace. 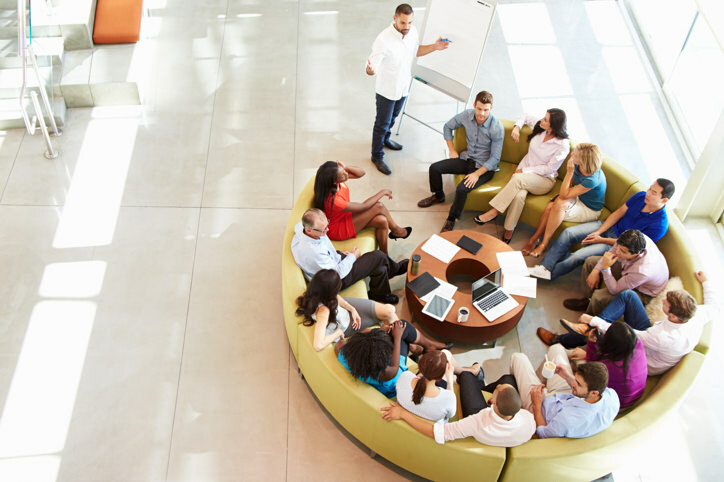 I think of leaders who have stepped into brave conversations and made the tough but wise decisions to build, protect, and strengthen their teams and organizations with honor and integrity. We’ve seen and shared so many incredible moments of people healing, overcoming, and thriving this year. I’d say 2018 has turned out to be a stunning bouquet of roses. People were courageous in keeping their love on. They loved their neighbors. They loved their spouses and children. They loved their colleagues, businesses, churches, communities, cities, and nations. They loved God. They loved themselves. And every time they chose to keep their love on, beauty, healing, and hope was the result. This is what I live for. I want to help people grow into love champions. This is why we’ve decided to launch into this new year, 2019, with a Month of KYLO. We’re inviting everyone to join us in reading through my book, Keep Your Love On, over the month of January. 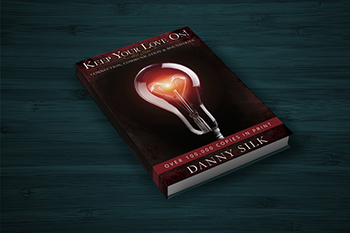 If you’ve read Keep Your Love On, then you know that it’s one of those books that is always good to reread, and a great one to read at the beginning of the year as way to refresh and refocus your relational goals. If you’ve never read it and been meaning to, now’s your chance to read through it with a group and take advantage of the fun extra resources we’ll be offering! Our weekly blog will focus on the content from those chapters, and we’ll also be providing you with activations and questions for discussion and reflection. You’ll also want to follow our social media for awesome testimonies, giveaways, and more interaction around the book! Let’s make 2019 a year full of roses in every area of our lives and relationships by becoming love champions!